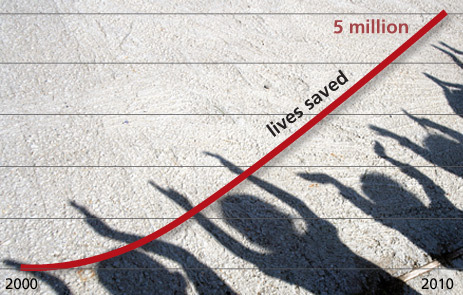 About how the vaccine-organization GAVI has saved five million lives. And how you cheaply and without much effort can save a child! The vaccine-organization GAVI was created in 2000. Since then it has prevented five million deaths, and the results keep on accelerating. You are currently browsing the archives for the Global health category.